Jul/Aug preview: Winds of change in the UK air? 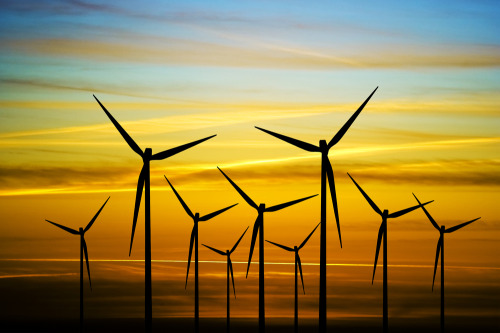 Is the economic wind of change blowing against the sustainable development of onshore wind farms? Nick Green is an associate director at Savills Energy, specialises in advising land owners and developers involved with wind farms and other renewable energy infrastructure. Frost highlights, however, that the tone of the statement is negative and it appears to be directed at the planning inspectorate. He considers that there might be more project proposals refused at appeal due to general countryside protection reasons, but the change won’t be dramatic, because the ‘need’ argument is not getting any weaker. As part of the proposed government reforms to the planning regime, wind farm developers will be required to give communities a minimum of £5000 per megawatt of turbine capacity each year – up from the existing £1000 requirement – to be spent on local projects or delivering discounts to energy bills for those in the ‘affected’ area. For the rest of the article, subscribe free of charge to Renewable Energy Focus magazine.